WHAT's GOING ON AT EMERGENCE? 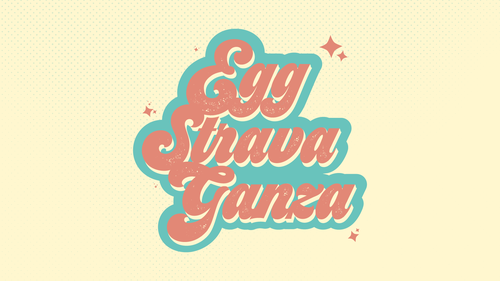 The Easter Eggstravaganza is a free event with music, games, crafts, a GIANT Easter Egg Hunt, prizes, and of course... candy :) Most importantly, it is also filled with the truth of Jesus' love and hope! 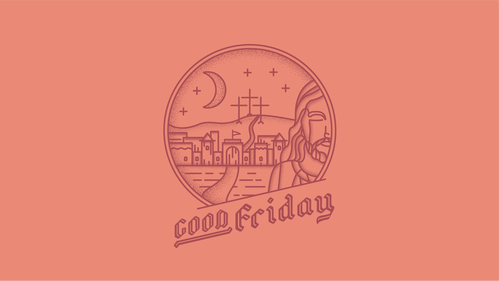 Join in at any one of 9 services on Good Friday to remember the sacrifice of Jesus through music, prayer, scripture, and communion. Celebrate the victorious King Jesus! 11 services at 4 campuses to praise our Risen Savior! 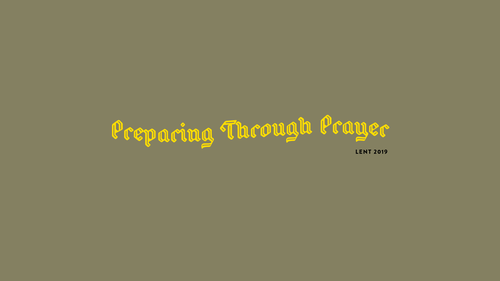 This Wednesday marks the beginning of the season of Lent--the weeks leading up to easter that are designed to prepare our hearts for Easter. This year, we'll be preparing through prayer. Over the next 40 days, keep an eye on Facebook and Instagram as we'll be sending out prompts every weekday for us all to pray together. Let's go to our God in prayer together as we prepare to celebrate the grace and victory of Jesus! 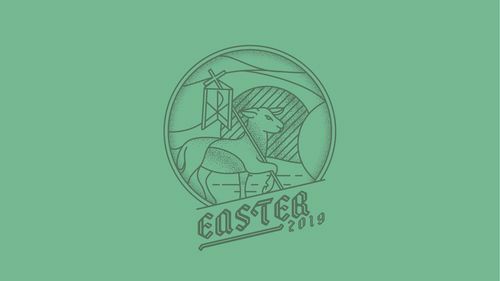 In this, our final week, we'll be praying to prepare our hearts to remember and celebrate Jesus well on Good Friday and Easter. RETURNING TO EMERGENCE ON MAY 4TH--KING'S KALEIDOSCOPE! 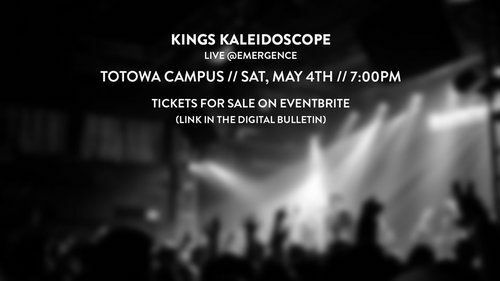 King's Kaleidoscope returns to Emergence Church on May 4th at the Totowa Campus. If you've been with them before previously, you know this is going to be a great night! You also know you need to get tickets quickly! The show is at 7pm, and tickets are $20 in advance, or $30 at the door. You can pick them up today at the link below! Membership is an important part of what it means to be healthy in our life of faith. It's biblical, beautiful, and part of what God uses to advance His mission as we walk in unity! 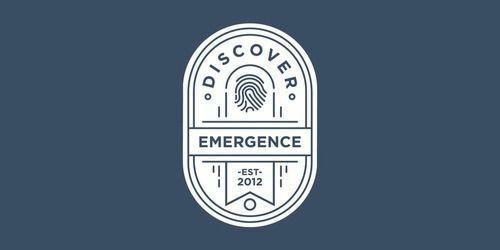 The following people have completed Discover Emergence and finished the process of membership here at Emergence. The final part of that process is to be listed here in the bulletin for 3 weeks. If you know of any reason any of these candidates should not be accepted into membership, please let us know by emailing info@emergencenj.org. SIGN UP TODAY FOR THE MAY DISCOVER EMERGENCE! If you're new to Emergence, or have been around for a while and are yet to plug in... or maybe you'd like to become a member... Discover Emergence is for you. It happens every month (in Totowa... a little less often at the other campuses) and there's a new round starting soon. Come find out more about Emergence, and explore what it means to be a part of what's going on here. Sign up today through the link below!